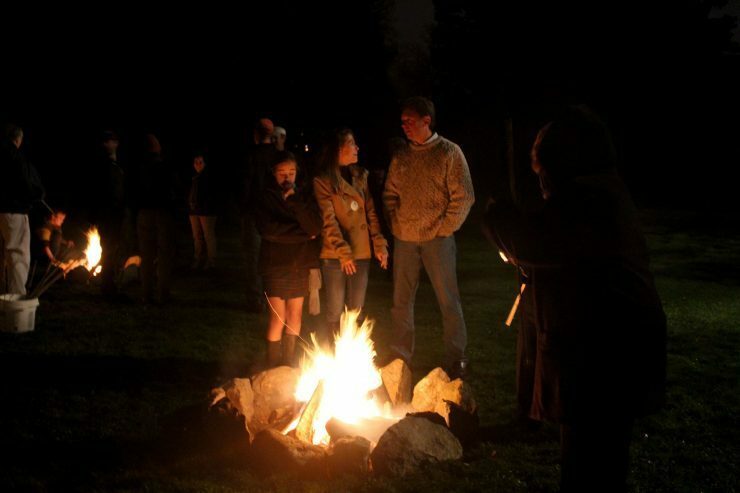 Gather around the bonfire at beautiful Blithewold Mansion to hear how your favorite constellations got their names. Enjoy some hot cider and a star program with naturalist Fred Orwiler. Learn more about the night sky and enjoy the company of family, friends and fellow members.